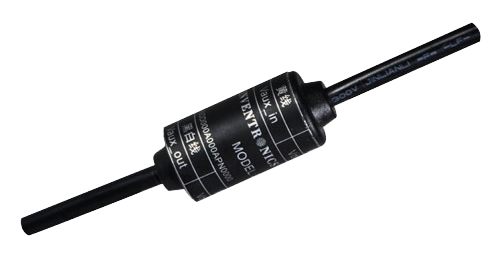 SDD-AAPNx works with 0~10V dimmable driver. 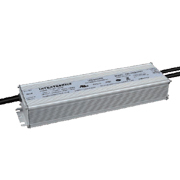 The standard features include: the maximum output voltage programmable and 0~10V dimming input compatible. 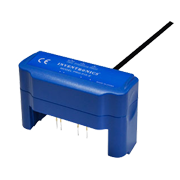 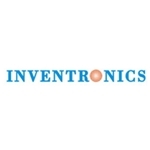 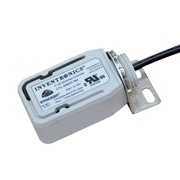 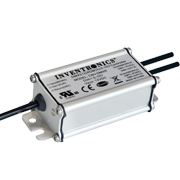 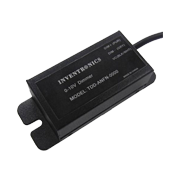 This feature allows the user to set the max output current of the driver with 0-10V dimming still capable.